The Air France Paddle Festival took Tahiti by storm, with one of the most intense races the sport has seen. Around 300 paddlers came out to participate in the 8k Lagoon Race, 24k Elite Race, and 4k Fun Race, alongside a huge crowd of local supporters from the community that joined in on the action. Watch the 2018 Air France Paddle Festival live broadcast. The first stop on the 2018 Paddle League tour, the 5th Annual Air France Paddle Festival, is going down in the heart of French Polynesia. Tahiti's largest stand up paddle event, the Air France Paddle Festival is building up to be an epic battle between top ranked international athletes and local Tahitian warriors planning to defend their home waters. Tahiti's biggest stand up paddle event, the Air France Paddle Festival, is back for its 5th consecutive year and will be hitting the beautiful shores of Maeva Beach on Saturday April 7, 2018. 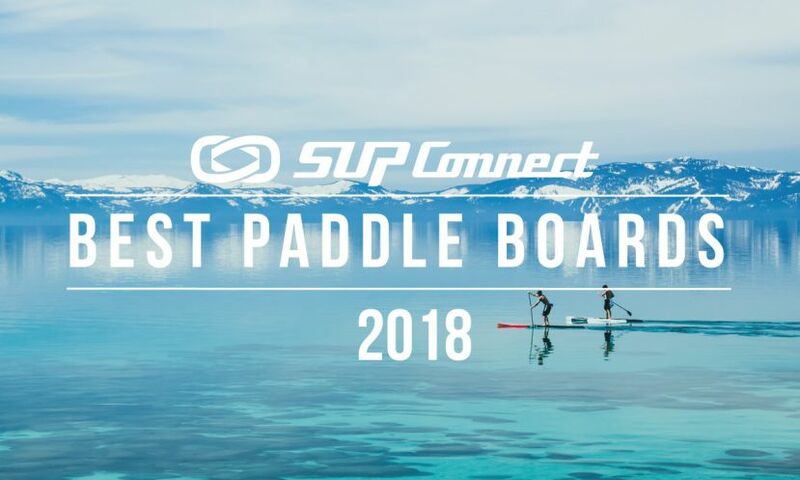 Recently announced as the first event of The Paddle League's new World Tour, the event is expected to attract even more competitors than previous years, especially high profile athletes that are gunning for the crown. 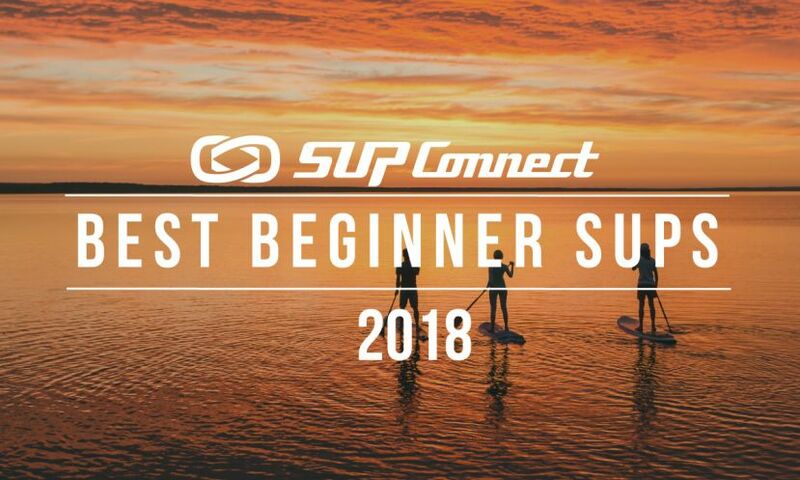 Want to watch a video that inspires you to get out in the water and paddle? 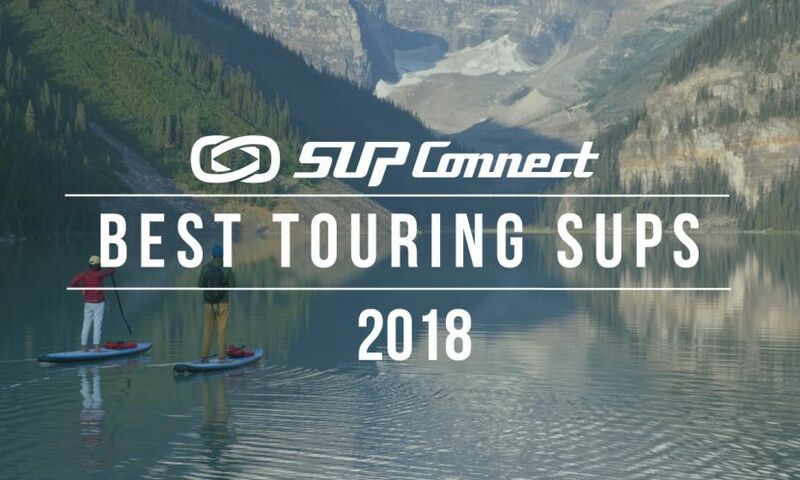 This release from F-One SUP is truly an amazing video edit that makes you want to grab your board and paddle and jet to your nearest waterway. Check out the video description below and watch. For its 4th consecutive year the Air France Paddle Festival has delivered a spectacular show. Spirits were high, the crowd came in full force and competition was fierce. With the new venue, a maxed out 8k amateur race and extra fun added this year it’s easy to claim this has been the best year yet. It wasn’t all fun and games though as the weather this year was both your worst enemy and best friend. 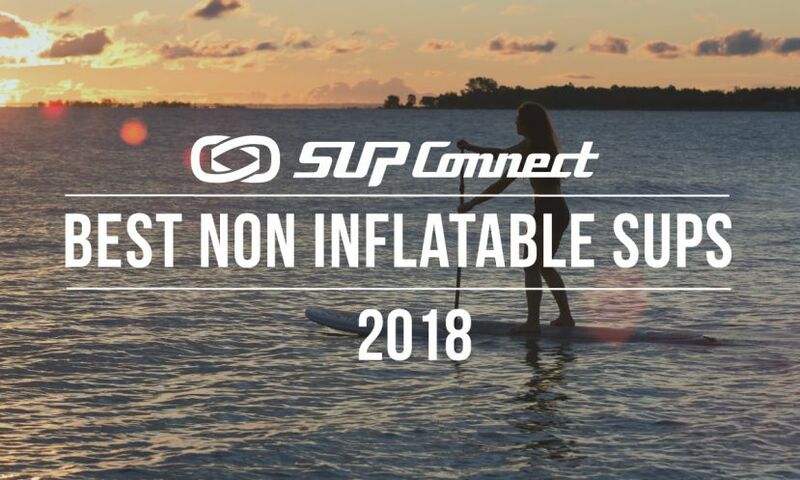 Watch the LIVE Webcast of the 2017 Air France Paddle Festival, the premiere standup paddle boarding event in the South Pacific. A partly-cloudy yet crisp and beautiful morning greeted paddlers and spectators alike for the 2016 Air France Paddle Festival in the beautiful waters of Tahiti in French Polynesia. 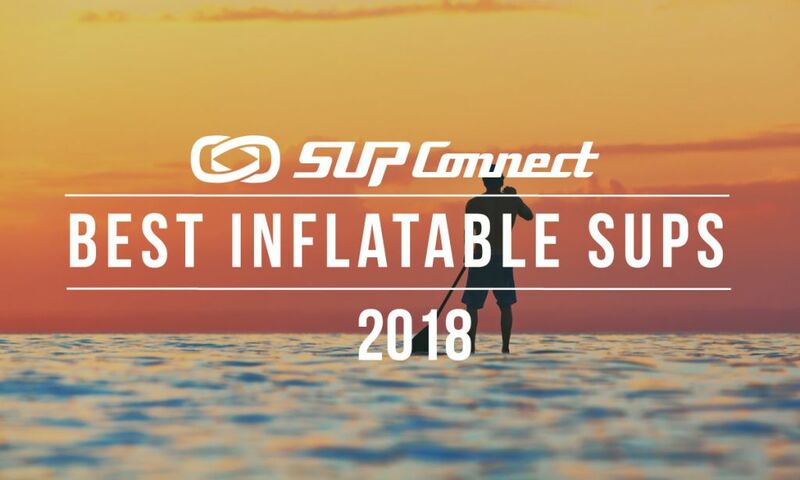 With another record-breaking year in terms of participation, over 300 paddlers registered for the 4th Annual Event and the Air France Paddle Festival has truly become the largest SUP event in the South Pacific.